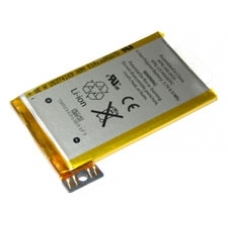 Replace your iPhone 3G original standard capacity battery (4.26 Whr) with our extended life high capacity (4.51 Whr) 3G battery. Our battery is an original Apple part and will fit into your iPhone 3G perfectly.Enjoy improved battery life that our high capacity 3G battery can provide for your iPhone 3G. * 3.7 Volts 4.51 Whr.